The cloud is a pervasive technology, offering a pocket-friendly, flexible way for enterprises to enter the digital era. Transformation is not optional in this time of network modernization. Leading the charge is the adoption of software-defined networking solutions like SD-WAN and its siblings – and the enterprise is liking the results. Mode and Versa Networks announced a partnership positioned to elevate the visibility, flexibility and reliability of Versa’s Secure SD-WAN via WAN core. Mode’s portfolio features a software-defined core network (SD-CORE) helps deliver last mile internet and SD-WAN providing reliable, end-to-end connectivity. This recent announcement signals deeper Versa/Mode integration, in addition to a new generation of SD-WAN/SD-CORE synergy. The combined solution is fit to supply the enterprise with site-to-site, IaaS/SaaS (News - Alert)/UCaaS and remote cloud access. 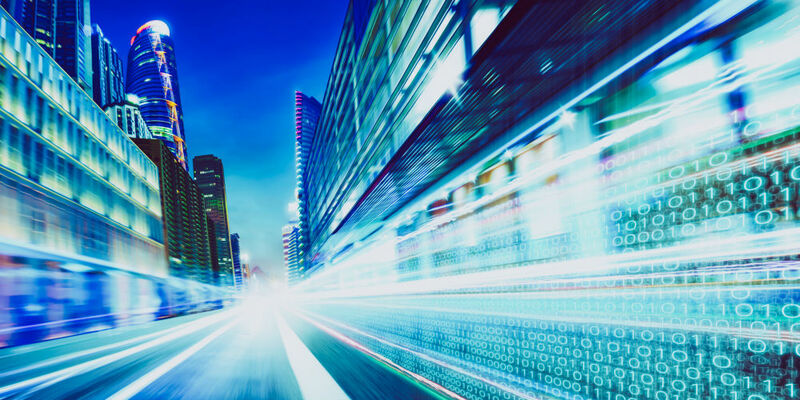 SD-WAN is stealing the spotlight of the digital age, carving a path for cloud migration and enabling WAN transformation.